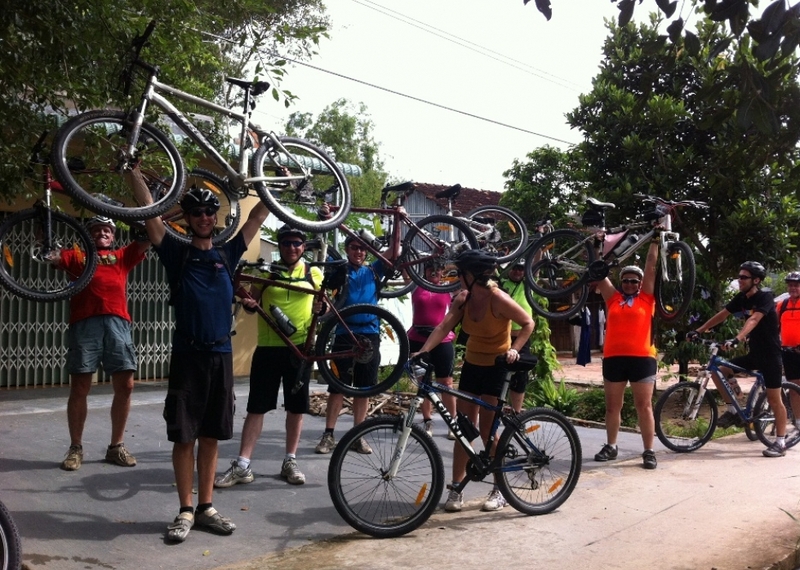 Cycling tour of HoiAn - country side villages in the morning for Vietnamese cooking lessons in town featuring local specialties by one of VietNam\\\'s most talented chefs . visiting the Temple Kwan, Phuc Kien Temple, Tan Ky Ancient House, Phung Hung house, Japanese Bridge and cultural show rooms in Hoi An Local sea food in beach of HoiAn. Overnight in Hoian. Have breakfast at the hotel and check out. 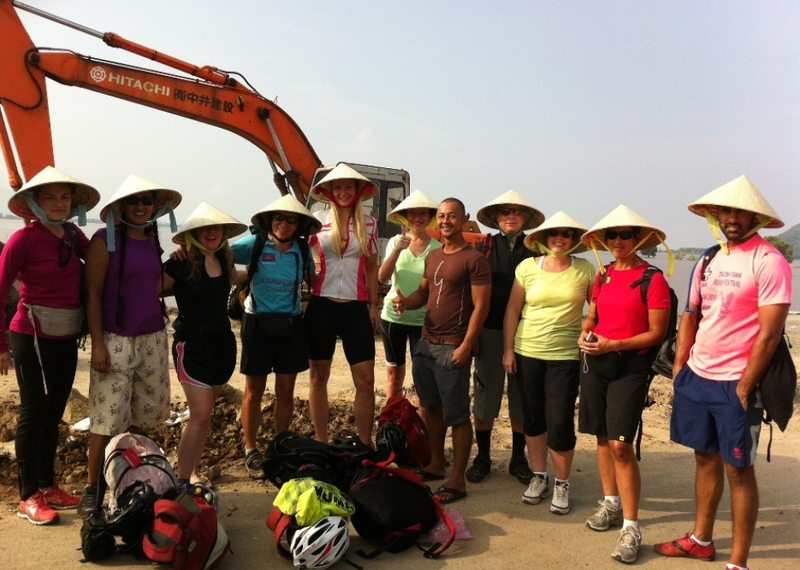 Cycle south of Hoi An to Cua Dai beach and cross Thu Bon river. 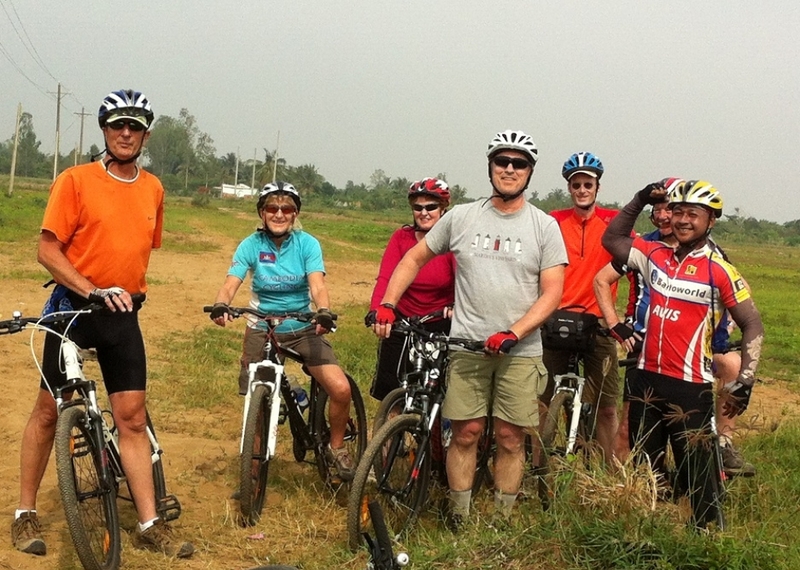 Ride on back roads through yellow sand dunes to Tam Ky. Have lunch before transferring to Chau O for an afternoon bike ride. 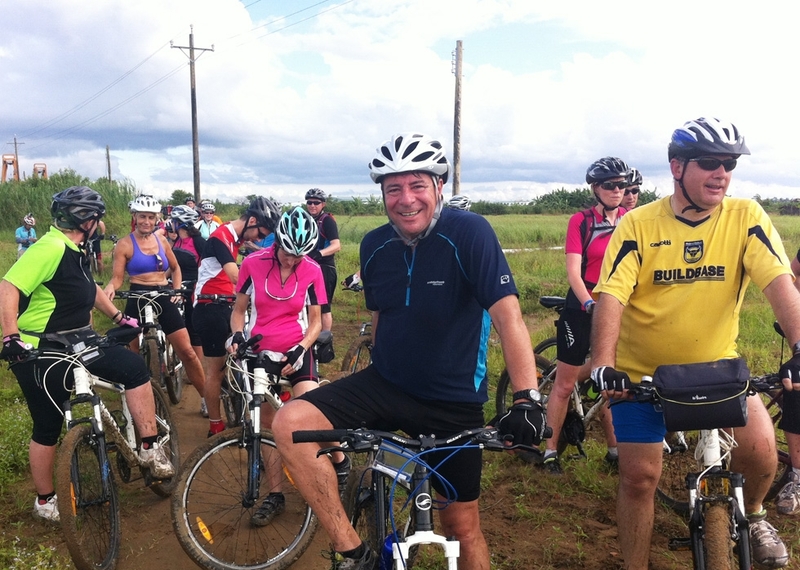 Ride on country roads to My Lai village to visit the memorial of the massacre to remember 504 locals who died. 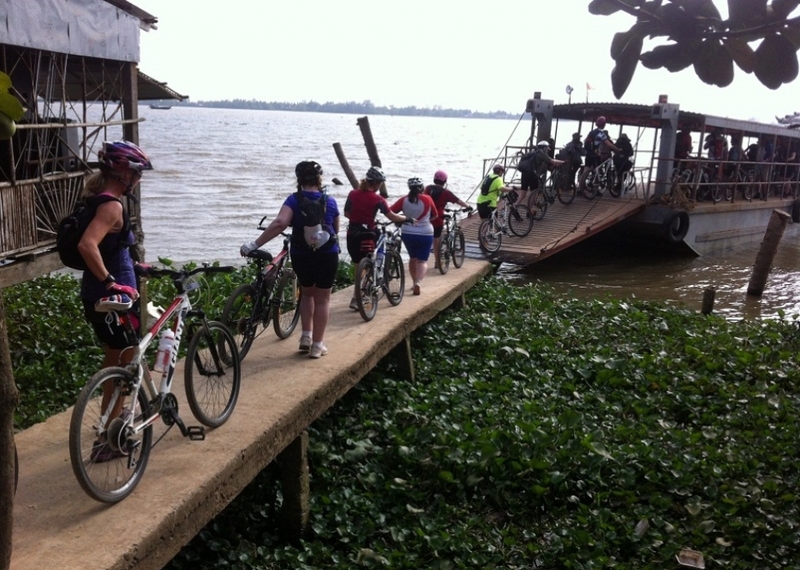 Continue cycling to the hotel in the town of Quang Ngai. 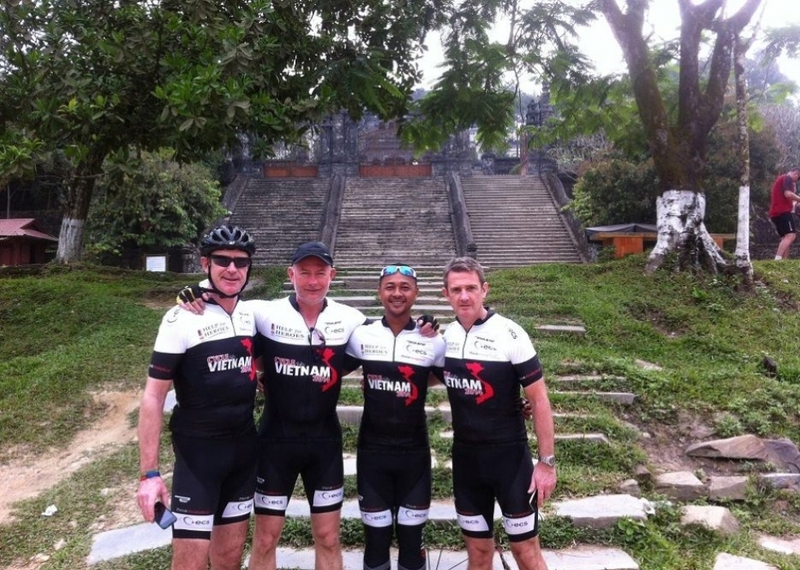 A morning transfer to ocean village back roads where vehicle can not be accessed, ride on rural roads through coconuts homeland of central Vietnam. 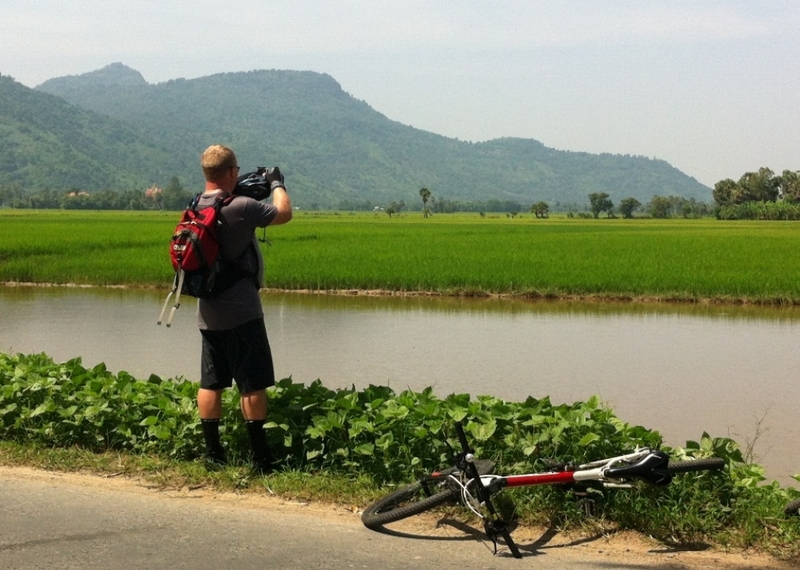 Ride through rice fields and rural villages and mountainous area . 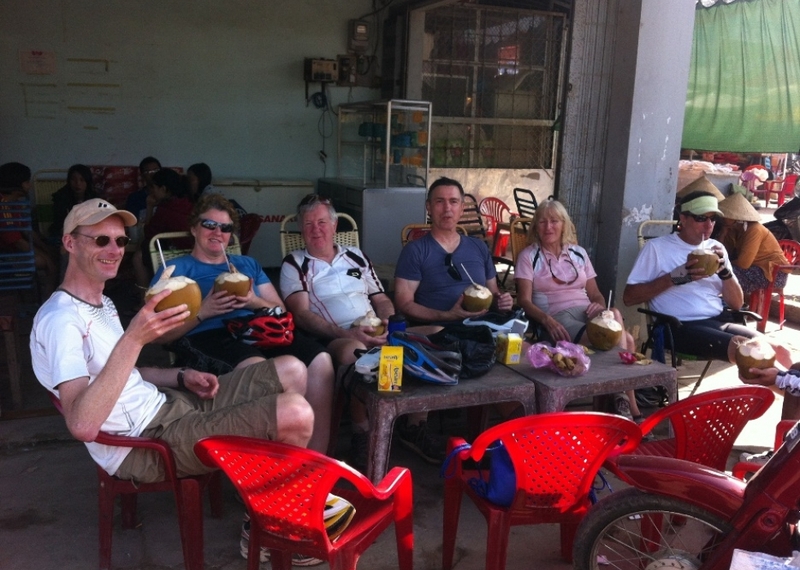 Enjoy a picnic lunch on the way, then we continue an afternoon of riding on beautiful back roads through salt fields to city of Qui Nhon. Transfer for 20 minutes to Qui Nhon city. 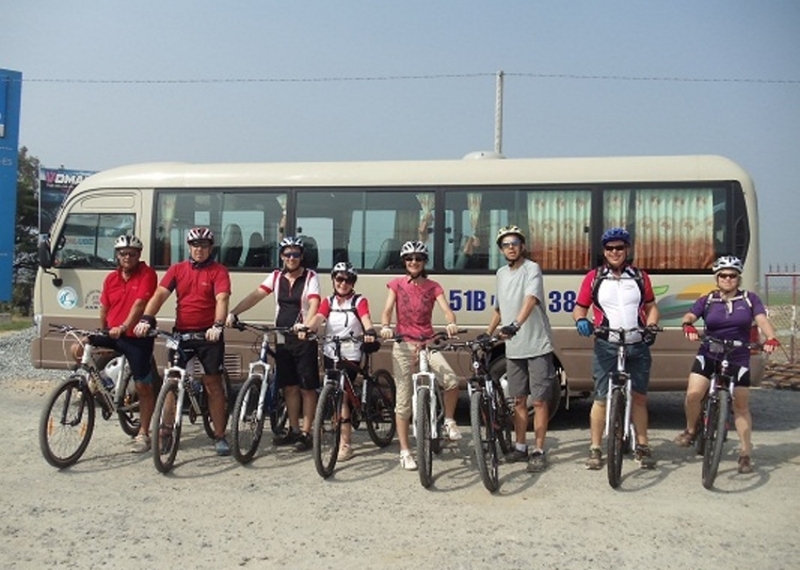 Transfer 30 minutes to the suburb of Qui Nhon city, start cycling on back roads to and you could race along a railway, ride rolling hills to La Hai, have lunch on the way, and finish today\'s ride in Tuy Hoa. Transfer to Nha Trang in the late afternoon.arrival Nha trang . Tour is over.